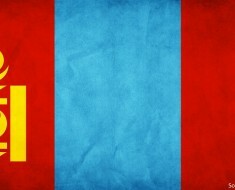 The official name of the country is the Republic of Mozambique. northwest, Zimbabwe to the west, and Swaziland and South Africa to the southwest. As of 1 January 2017, the population of Mozambique was estimated to be 29,161,872 people. 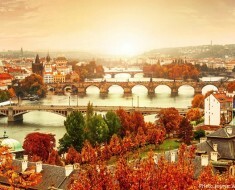 It is the 35th largest country in the world in terms of land area with 801,590 square kilometers (309,500 square miles). Maputo is the capital and largest city of Mozambique. It is known as the City of Acacias, in reference to acacia trees commonly found along its avenues, and the Pearl of the Indian Ocean. The country is divided into two topographical regions by the Zambezi River. To the north of the Zambezi river, a narrow coastline and bordering plateau slope upward into hills and a series of rugged highlands punctuated by scattered mountains. To the south of the Zambezi River, the lowlands are broader with the Mashonaland plateau and Lebombo Mountains located in the deep south. Monte Binga is the highest mountain in Mozambique and the second highest mountain in Zimbabwe. 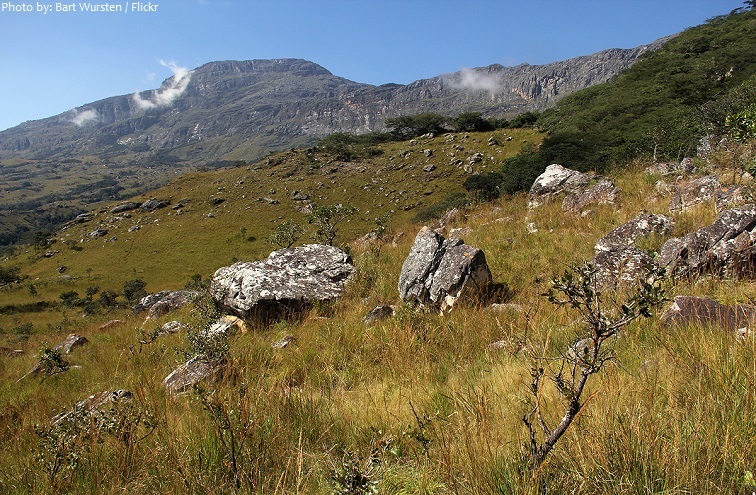 It is located on the border between Zimbabwe and Mozambique in the Chimanimani Transfrontier Park in the province of Manica. 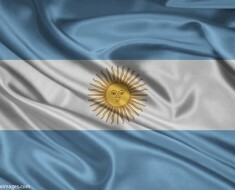 Its height is 2,440 meters (8,004 feet) above sea level. Mozambique has 2,470 kilometers (1,535 miles) of coastline. Mozambique’s coastline is a major attraction for visitors, not only because of its beautiful beaches, but also for its amazing marine wildlife and rich coral reefs. The coast is particularly notable for its large marine animals such as whales, whale sharks, and dolphins. The network of protected areas in Mozambique covers about 22% of the national territory. It is made up of 6 national parks, plus other types of protected areas. Gorongosa National Park is at the southern end of the Great African Rift Valley in the heart of central Mozambique. 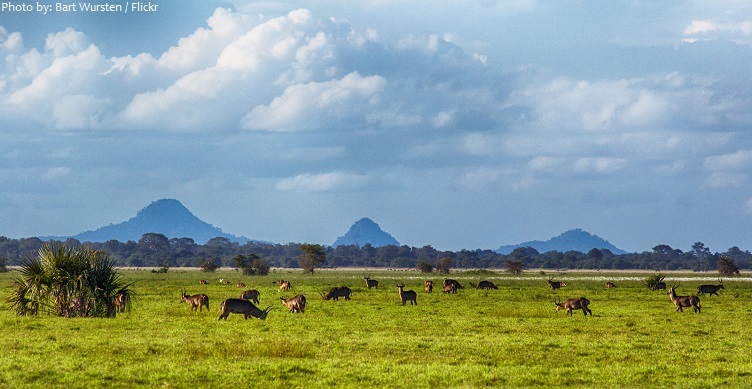 The park was once on the list of Africa’s premier safari destinations. During the 1980s civil war, its resident population of lions, hippos, rhinos, and buffaloes was decimated, resulting in a post conflict international effort to reintroduce and restore the species to their glory. Nowadays, the park’s mixture of jade-green wetlands, savannahs, fever tree forests, and palm dotted landscapes are again home to indigenous fauna, with breeding programs advancing year by year. 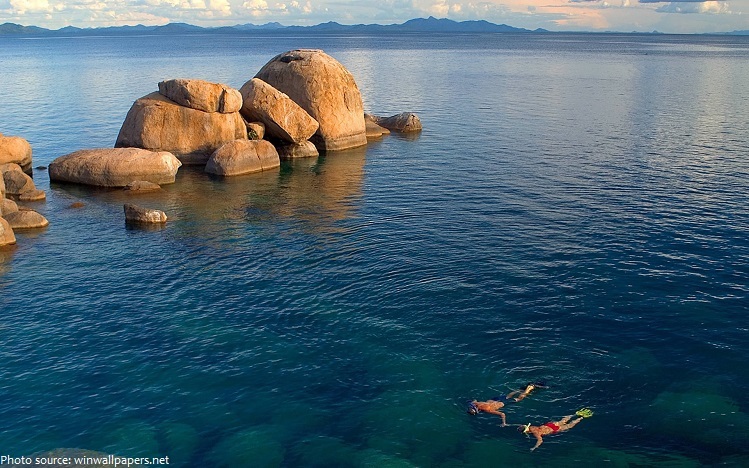 Lake Malawi, also known as Lago Niassa in Mozambique, is an African Great Lake. It is the ninth largest lake in the world and the third largest and second deepest lake in Africa. The lake is home to more species of fish than any other lake, including at least 700 species of cichlids. The Mozambique portion of the lake was officially declared a reserve by the Government of Mozambique on June 10, 2011. The Island of Mozambique lies off northern Mozambique, between the Mozambique Channel and Mossuril Bay, and is part of Nampula Province. Prior to 1898, it was the capital of colonial Portuguese East Africa. 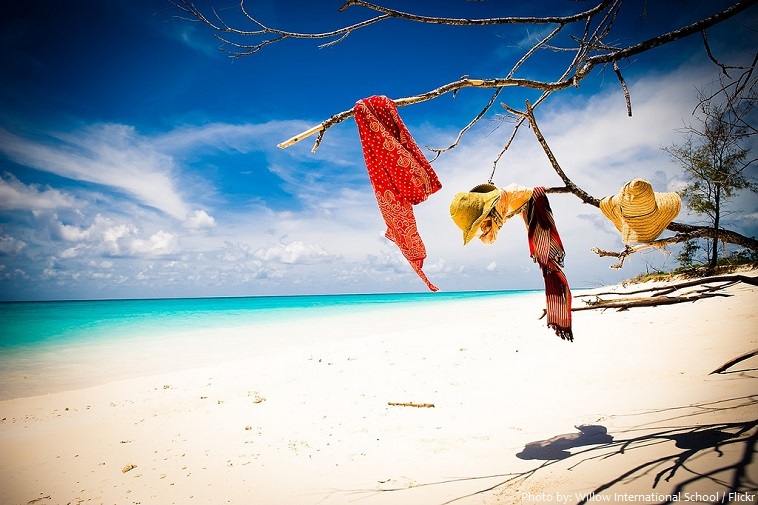 With its rich history and sandy beaches, the Island of Mozambique is a UNESCO World Heritage site and one of Mozambique’s fastest growing tourist destinations. 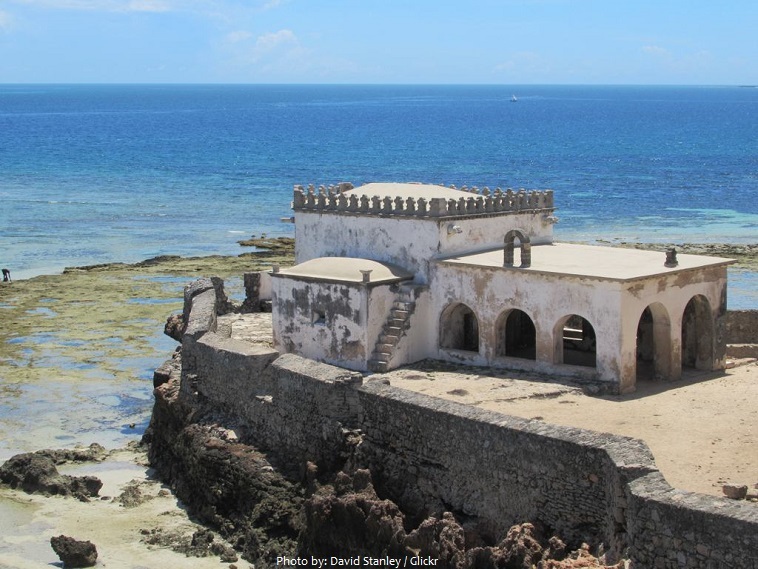 The Chapel of Nossa Senhora de Baluarte is located on the most eastern tip of the Island of Mozambique. Built by the Portuguese in 1522, the chapel is considered to be the oldest European building in the southern hemisphere. It is also considered to be one of the finest examples of Manueline vaulted architecture in Mozambique. 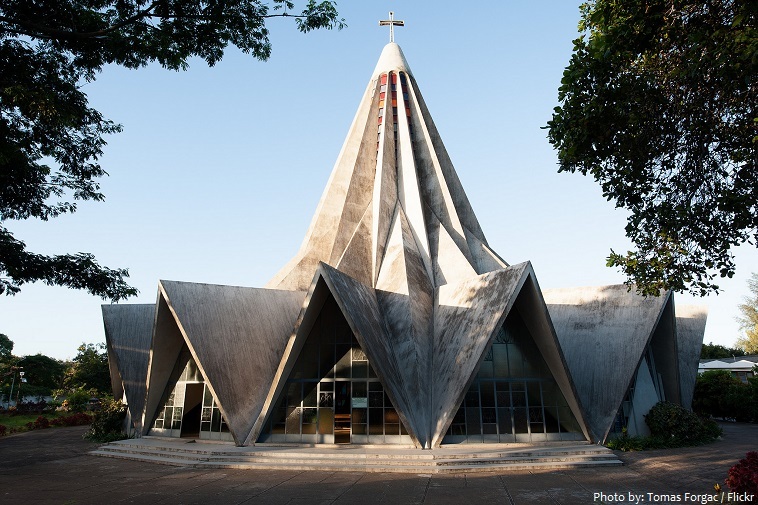 The Church of San Antonio de la Polana, is a religious building located in the city of Maputo. The church is of modernist architecture, built in 1962 according to the project architect Portuguese Cavreiro Nuno Lopes. 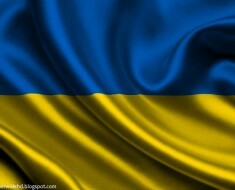 It is shaped like inverted flower, however it is known to many as the ‘Lemon Squeezer’. This church was restored in 1992. 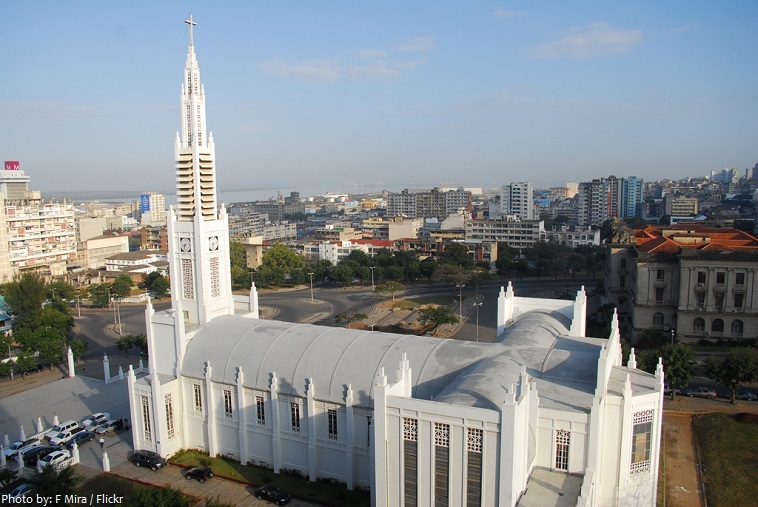 The Cathedral of Our Lady of the Immaculate Conception is a Roman Catholic cathedral in downtown Maputo, the capital of Mozambique. It is dedicated to Our Lady of the Immaculate Conception. The foundation stone for the construction of the church was laid on June 28, 1936. Construction on the cathedral was completed in 1944. The cathedral was designed by the Portuguese civil engineer Marcial Simões de Freitas e Costa, then a railway director. 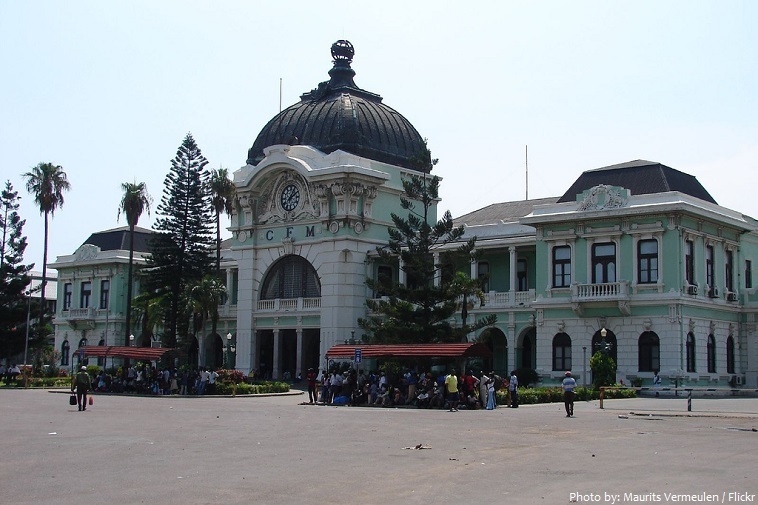 Maputo’s landmark train station is one of the city’s most imposing buildings. The dome was designed by an associate of Alexandre Gustav Eiffel (of Eiffel Tower fame), although Eiffel himself never set foot in Mozambique. Also impressive are the wrought-iron latticework, pillars and verandas gracing the dark-green exterior. Bantu-speaking peoples probably arrived from around the 1st century AD, bringing with them their iron-age tools and knowledge of farming. These peoples formed small chiefdoms. 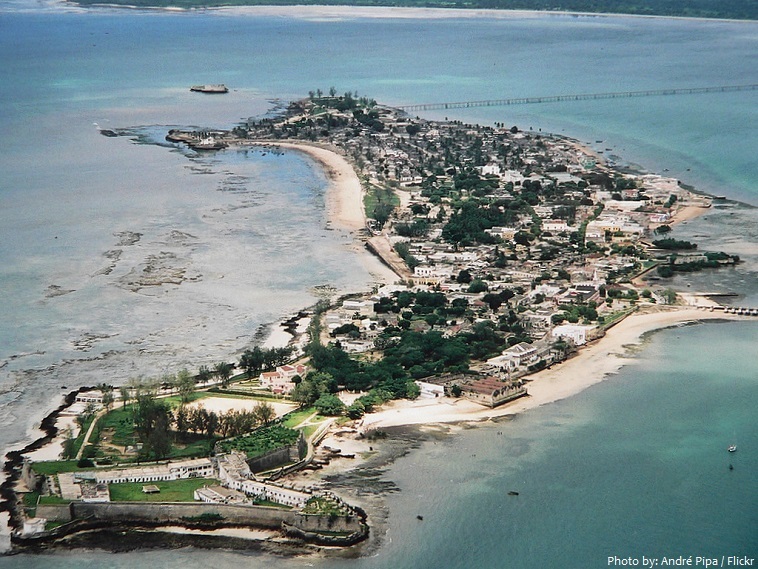 Swahili (and later Arab) commercial ports existed along the coasts until the arrival of Europeans. The area was explored by Vasco da Gama in 1498 and colonised by Portugal in 1505. Portugal kept Mozambique (as shaped today). 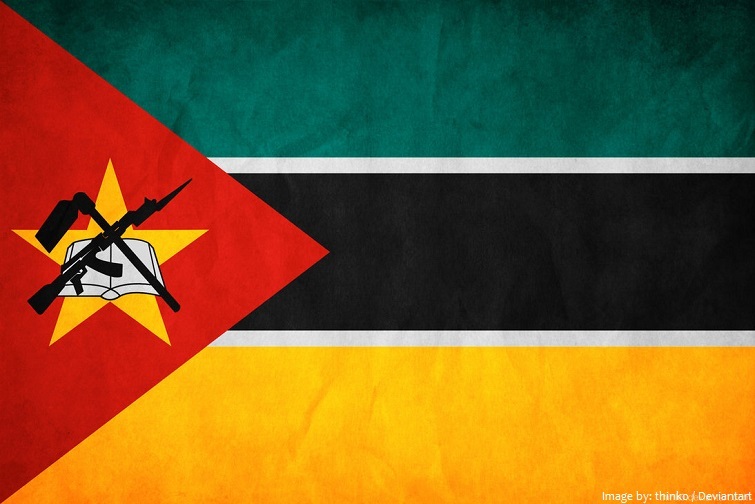 After over four centuries of Portuguese rule, Mozambique gained independence in 1975, becoming the People’s Republic of Mozambique shortly thereafter. 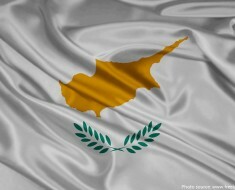 lasting from 1977 to 1992. 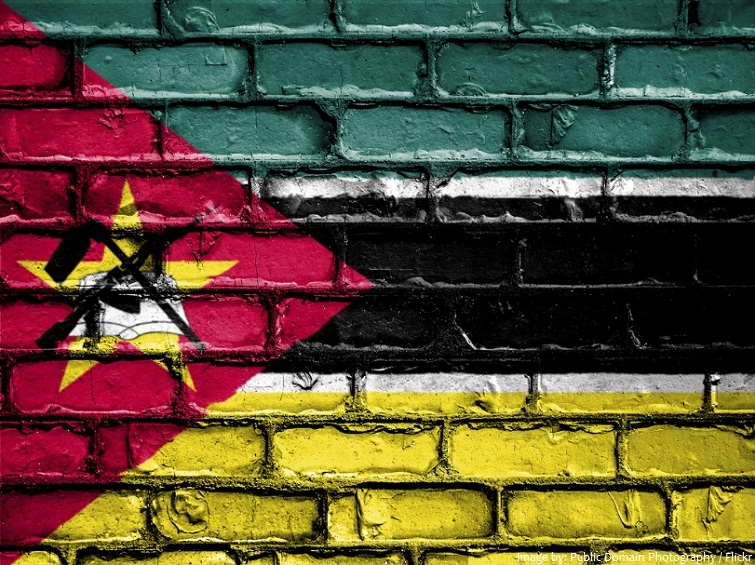 The economy of Mozambique has developed since the end of the Mozambican Civil War, but the country is still one of the world’s poorest and most underdeveloped. The official currency is the New Metical which replaced old Meticals at the rate of a thousand to one. Spelt out in Scrabble tiles, Mozambique scores 34 points. 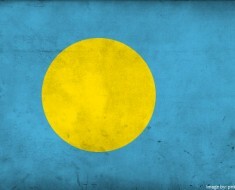 More than any other one-word country.